Chicago Private Jets is the #1 source for private jet charters, aircraft management, and private plane acquisitions/sales in Chicago, Illinois and surrounding areas of the Midwest. Travel between neighboring Midwestern states in a turboprop or light jet, or fly across the country in a sleek midsize or heavy business jet. Enjoy access to thousands of private planes and free charter quotes, placing the perfect option right at your fingertips. Choose from Cessnas, Cirruses, Gulfstreams, Challengers, Hawkers, and even VIP airliners for larger parties, business groups, sports teams, and more. Chicago Private Jets offers some of the highest safety and service levels in private aviation, reviewing third-party safety audits that detail the latest on aircraft, operators, and pilots. We also offer luxury concierge services that match the luxury and comfort of your flight. Whether you prefer flying in/out of (MDW) Midway, (ORD) O’Hare, (PWK) Executive, or any other Midwestern airport, our brokers will be standing by to help you choose the right aircraft and airport for your private charter flight to/from Chicago. Our private jet charter company believes we’re only as good as our last flight. That’s why we aim to create the best air charter experience for every customer, and every flight. 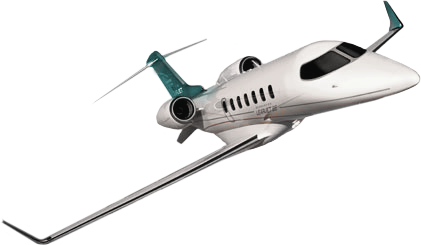 Private Jets Chicago provides a transparent, consultative experience with new and existing clients alike. Never a high-pressure sales environment. Clients choose to work with us due to the extra care and attention to detail we provide–you’re never just an account number when working with our team. Our team’s number one goal when arranging private jet charter flights is the comfort and safety of you and your family, friends or colleagues. That’s why we’ve become a Wyvern-certified broker, one of the highest safety and due diligence accreditation in private aviation. This gives clients peace of mind knowing they’re working with a company whose standards meet/exceed those set by the FAA. While some companies are limited by fleet size, we’ve built relationships with operators throughout the Midwest and across the country. When flying with us, you’ll gain access to thousands planes based in Illinois and across the county, allowing you to choose the ideal aircraft without any hidden fees or heavy membership costs. Chicago Private Jets also offer access to empty leg flights, reducing the cost of private flights in Chicago by up to 50%! Contact us for a free charter quote or call us at 1-888-987-JETS (5387). All of our brokers are based in the United States and are available to answer your questions via phone and email 24 hours a day, 7 days a week. 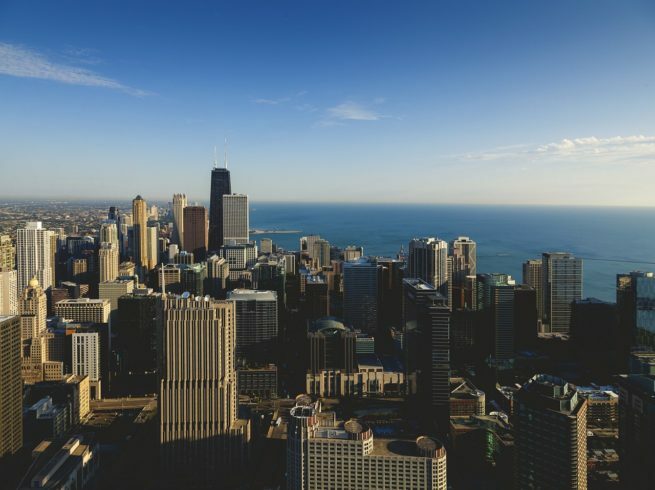 We’re committed to arranging outstanding private jet charter flights to Chicago without cutting corners regarding our clients privacy, safety, or comfort. Our services extend beyond the Windy City, arranging flights throughout the states of Illinois, Michigan, Indiana and Wisconsin, to booking private jets anywhere in the world – no request is too big, too small, or too out of the ordinary. 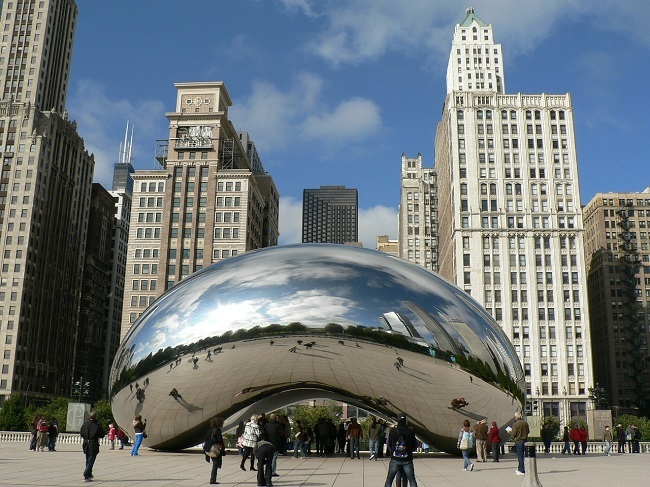 When renting a private jet to Chicago, you can choose between several airport options ranging from main international hubs such as Midway (MDW) and O’Hare Intl (ORD), to smaller airfields dedicated to business and general aviation like (PWK) Chicago Executive and DuPage Airport (DPA). Clients can benefit from the added flexibility of choosing the time and date for their trips, and many private jet hubs will feature private FBO terminals for efficient and discrete arrivals/departures. 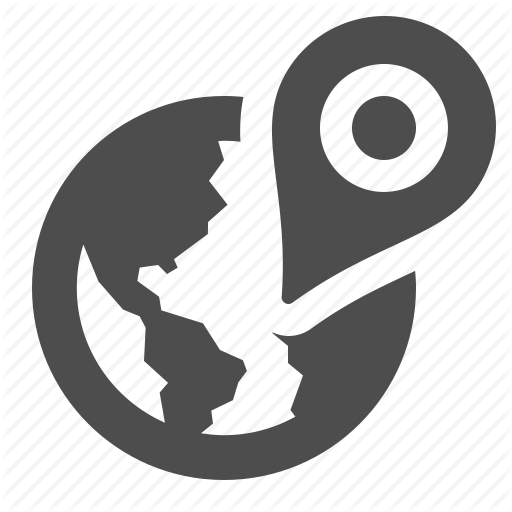 Luxury ground or air transfers are available if needed. Speak to one of our Chicago jet charter brokers to review all of the airport options for your upcoming charter flight. Private Jets Chicago offer on-demand access to private planes based at Chicago-area airports and at your nearest airport, complete with competitive rates and the highest levels of safety and service in the industry. All of the planes we arrange for charter flights are operated by FAR Part 135 or 121 (or foreign equivalent) air carriers, flown by two experienced pilots – you won’t find us using recent flight school graduates to cut costs. Some of the most popular aircraft rentals for flights to/from Chicago include the smaller props such as the Pilatus PC-12 and King Air’s and light jets such as a Hawker 400, Eclipse 500, and Phenom 300. You can also rent business jets like the Citation X and XLS/XLS+, Challenger 600 Series, LearJet’s, Falcon 2000, Global’s, Gulfstream’s, Falcon’s, and more. After you provide your trip details, our brokers will provide you with the best aircraft options for your trip. Our aircraft rentals allow you to charter a cost-effective turboprop, a comfortable midsize jet, or the most luxurious, stylish airliner available. Check out our Aircraft Gallery for more details on all of the aircraft available for your charter flight, and speak to one of our private jet charter Chicago brokers if you don’t see your preferred aircraft listed below. Request a Quote or give us a call at 1-888-987-5387 to speak with one of our Chicago Jet Charter brokers for your next luxury vacation, business trip, or special event. Available 24/7 for private charter flights anywhere around the world.